Although 2018 wasn't a particularly enjoyable year for me there were some huge highlights that I never want to forget. Luckily I booked myself plenty of events to attend throughout the year very early on so I had a lot to look forward to which kept me going at times. 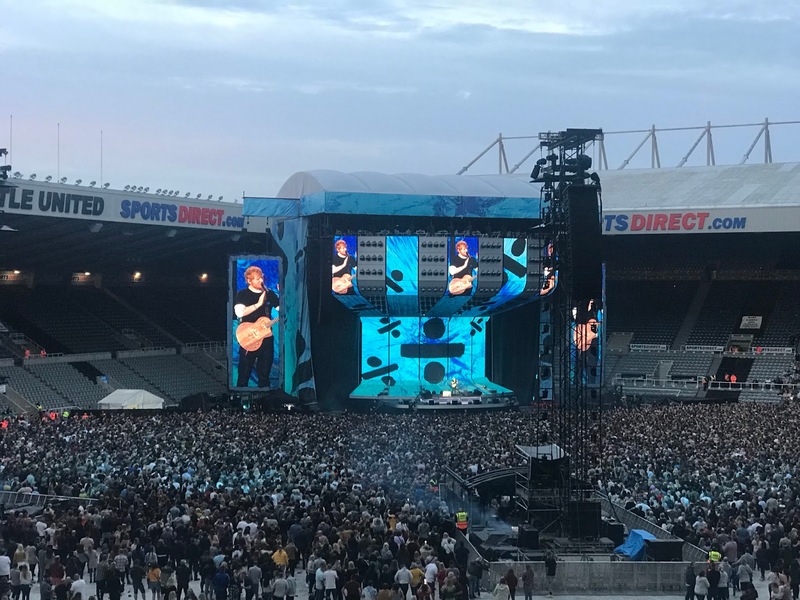 My highlight of 2018 has to be seeing Ed Sheeran Live for the first time. I've loved every album Ed has brought out which is rare for me as I tend to only ever like the odd song from an artist and rarely find artists who's careers I can follow. My only regret is that I didn't book to see him sooner. He is a fantastic and extremely talented performer and really makes you feel completely comfortable and included in the concert. I've already booked to see him again in Leeds in 2019 so I can't wait! 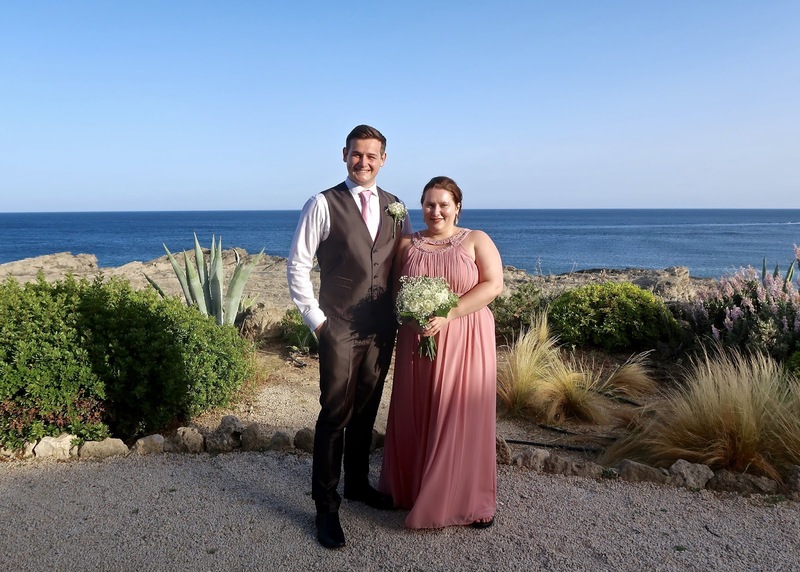 Lindos is located on the southern side of the greek island of Rhodes and is a popular destination for weddings. Surprise, we actually ended up travelling here to attend my Brothers wedding. This is not somewhere I would have chosen to book but I'm so glad we went as it was stunning. 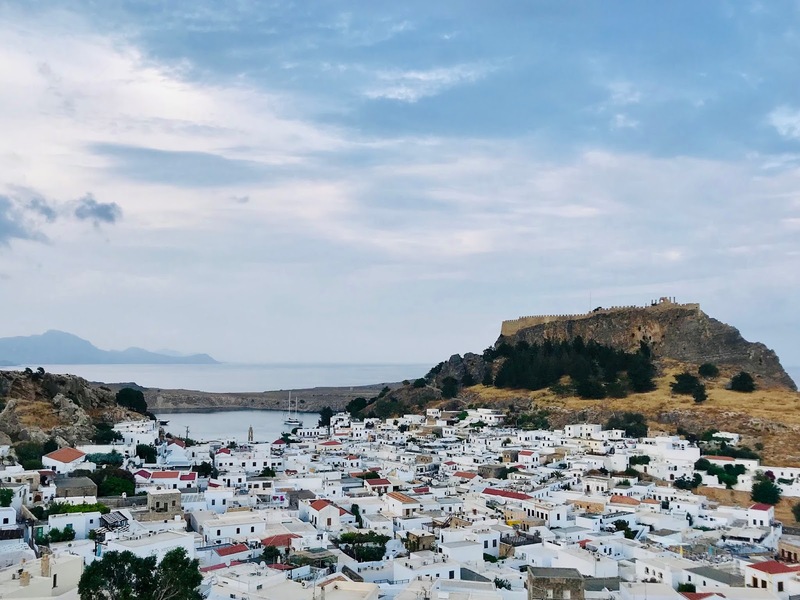 The town of Lindos is built on quite steeps hills so if you decide to visit just mind your step. Typically, the second someone said out loud, be careful you don't slip - guess who went straight on their arse?! Me! Seriously though, I couldn't recommend this place enough, which is why I'm going back again this year - woohoo! This is by far one of my favourite experiences EVER. I can't even explain how magical this was. When the artists were singing you could hear a pin drop in the arena, it was so different to any other concert I've been to. 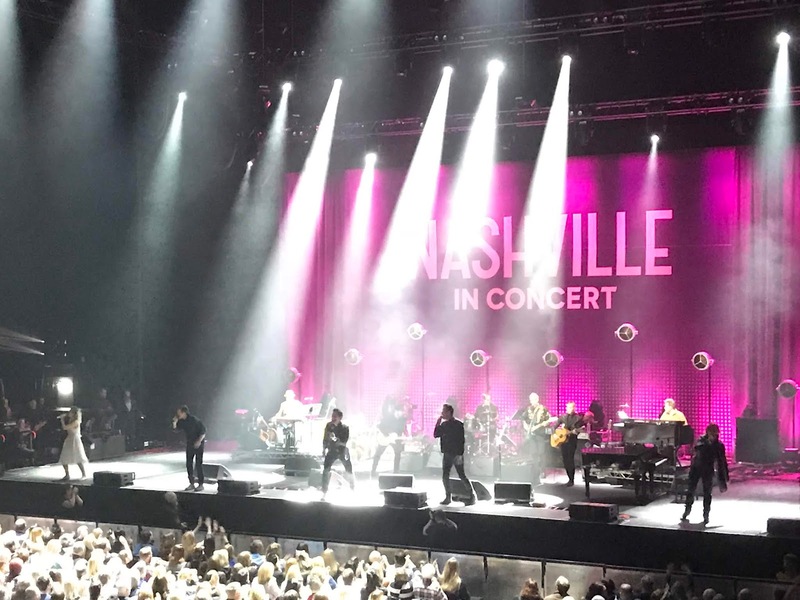 I've been obsessed with the TV programme, Nashville and it came to an end this year so what better way to celebrate than seeing the artists live in concert singing the songs from the show. I doubt they'll ever come back together to do another now that the shows ended but if they do I'll be there! 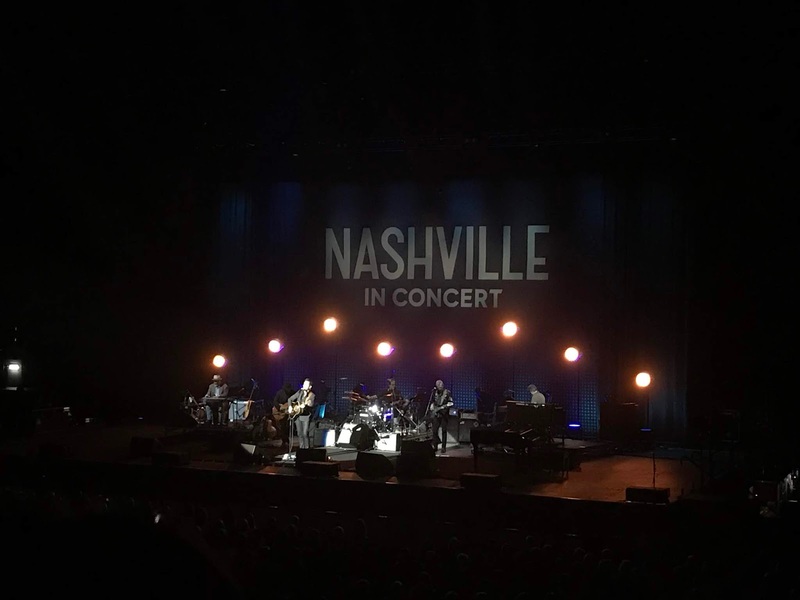 Following on from the Nashville tour I found out that Clare Bowen who plays Scarlett in Nashville was touring for her debut album so having never heard her music I booked it confident that it would be great and Clare certainly didn't disappoint. Her album is amazing and Clare told a story before each song she performed explaining the meaning behind each song, most of which were based on Clare's life experiences so there were some very emotional moments. We also had the pleasure of hearing some music from Clare's husband (Brandon Robert Young) and brother (Timothy James Bowen) who are also ridiculously talented. On top of all that talent we also discovered Striking Matches who played a few songs before Clare came on stage, they're a duo from Nashville (the place, not the programme) and they're pretty amazing!! Yes, that's right, my first ever concert in my late 20's was the X factor live. My first concert was going to be Ed Sheeran but I then booked this as I wanted to see Rak-Su live in a smaller venue before they started playing huge arena's. It was well worth it just to see Rak-Su and be in such close quarters. We got plenty of photos and videos to remember it and they actually walked round our seating during a couple of the songs so we got some really good footage to look back on. No regrets! What were your favourite moments of 2018 and what are you looking forward to in 2019? Let me now in the comments!